StoryCorps is pleased to be in partnership with the Atlanta History Center and WABE 90.1 FM to record, preserve, and share the stories of Atlanta. Booth Hours – Schedule times and dates may vary and are subject to change. This includes major holidays. 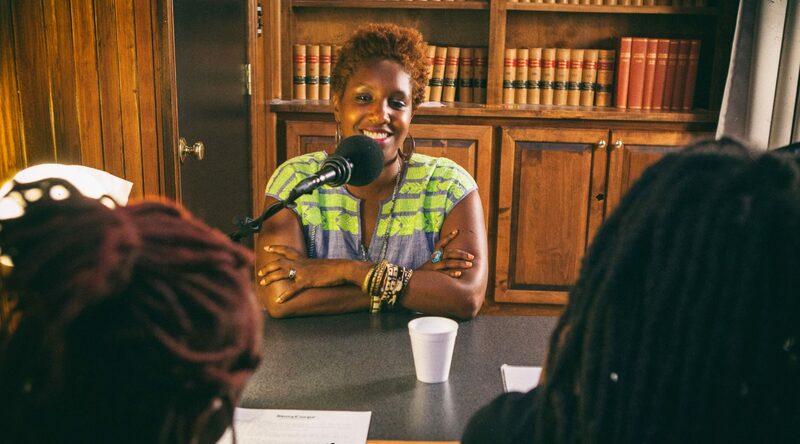 To learn more about the benefits of community partnership and our partner criteria contact atlanta@storycorps.org. For easy access to McElreath Hall, park in the lot accessible from both West Faces Ferry Road and Andrews Drive. Handicap spaces are available and there is no parking fee. You do not need to purchase an admission ticket to the Atlanta History Center if you are recording a StoryCorps interview. For great tips on how to prepare for your recording go to our What to Expect page. We also have a list of Great Questions you can use in your interview.